You do the hard work. We just want to help out in our small way. 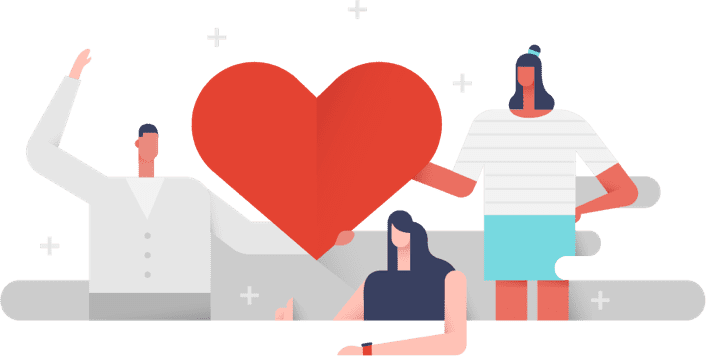 The Todoist for Nonprofits discount requires a Todoist Business account, which can be used by both individuals and teams. For more information on the differences between Todoist Business and Todoist Premium visit our compare plans page. If you already have a Todoist Business account, skip right to step 2. If you have a Free or Premium Todoist plan, convert your personal account to a free Business trial. If you’re new to Todoist, go ahead and sign up for a free 30-day trial of Todoist Business. Submit the form below, including required documentation. Please ensure that your Team Name and Account Email are correct, otherwise your approval will be delayed. We’ll verify your application and apply the discount to your Business account within 10 business days. Need a communication tool that keeps all your team’s conversations organized, in one place, and searchable for everyone?